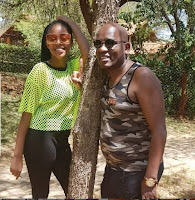 Thursday, February 7, 2019 - The love life of Dennis Itumbi has been the subject of discussion on social media for quite some time. 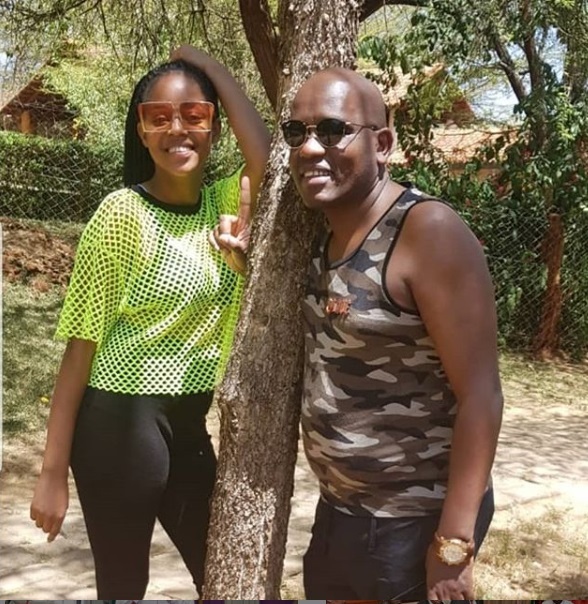 Itumbi loves hanging out with different women (the slay queen type) and Kenyans on twitter descend on him and troll him, telling him to chose one woman and marry. Apparently, the dude is in his late thirties with no sign of marrying anytime soon. The former State House operative who has been reduced to an errand boy for Deputy President William Ruto was spotted with a slay queen goofing around. It seems they had gone for a vacation. We went through Sheila’s profile and realized she is a typical slay queen who loves teasing horny men like Itumbi with her flesh. She spends most of her time in vacations and it's clear she is living a lavish life. Check out more of her photos. Is Itumbi smashing this lass? Judging from Itumbi's caption, there is something deep going on between the two. And by the way, we haven't heard anything from Itumbi and Jacque Maribe lately. What's so good about her? ?msioni kitu,pia wale wengine wako na nyonyo na kuma.kama yeye so ye ni sly queen wa??? ?